Trade Me requires all vehicles to be placed within a Category. Motorcentral will put your vehicle in the most suitable category but if you would like to change this you can do so inside Motorcentral. 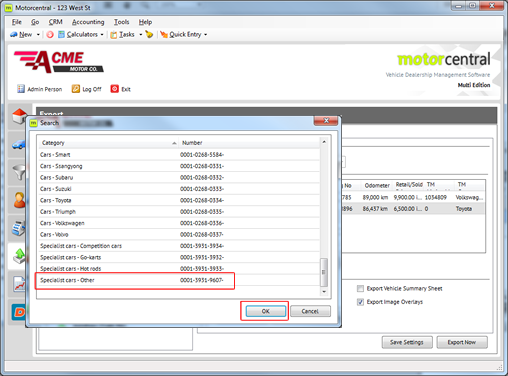 Click on the Export tab in the navigation menu of the main window. 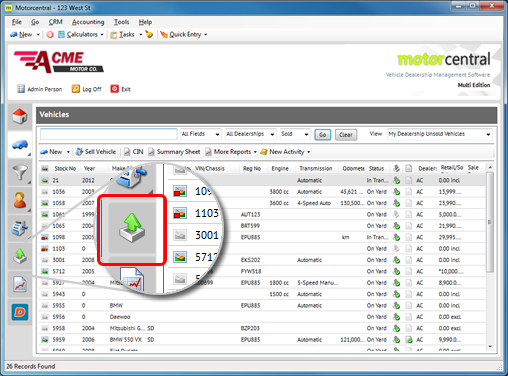 Select the Trade Me export from the available export types. 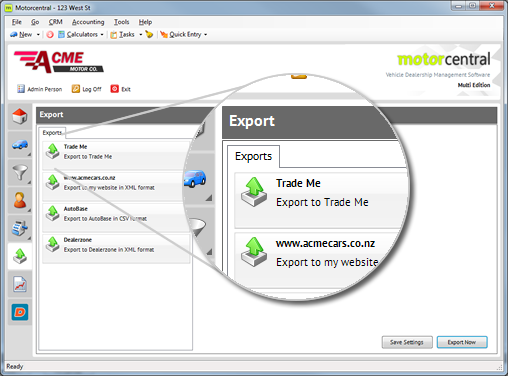 if you cannot see the Trade Me export you will need to connect it first. 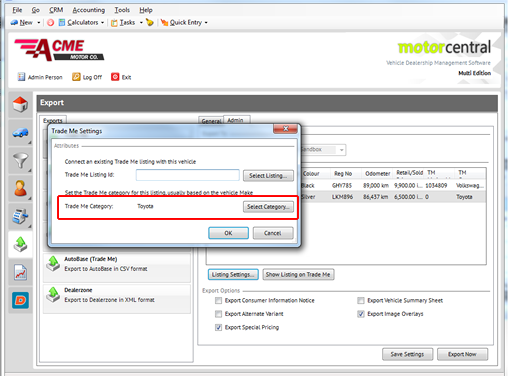 From within the Trade Me export, select the Admin tab to configure the export settings. Click on Select Category… to choose the Category for that vehicle. A list of available Trade Me categories will appear. Select the most appropriate category from the list and click on OK.
On the Trade Me Settings window click on OK to return you to the Trade Me export. 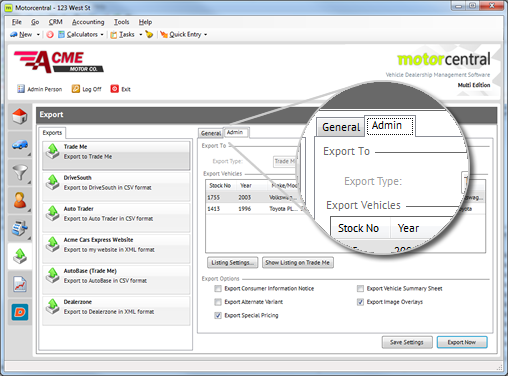 When you next export your vehicles to Trade Me, the category will change for that vehicle. Please note: This may not be available if the vehicle has been listed already for more than 7 days.